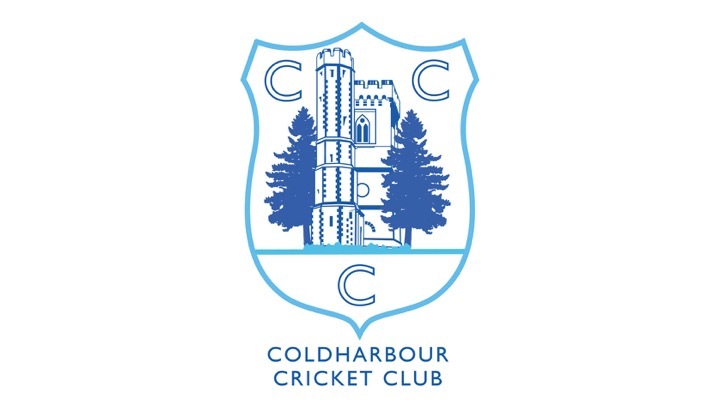 If you’re interested in playing for us, or would like to be kept informed of events and match reports, please subscribe to our mailing list. We only use this data to send you information about the club. Your details will not be passed on to third parties.